Massage Therapy is a separate service provided outside the Wellness Center membership. At your first visit your massage therapist will ask you questions regarding your medical conditions. Please answer them to the best of your ability. Under some circumstances you may be asked to get written consent from your doctor prior to your massage. Gift the gift of a massage to family and friends! 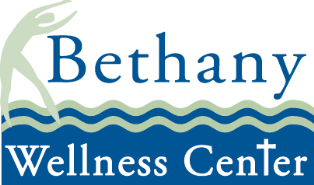 Gift certificates are available at Bethany Home--Brandon.